So far, 2014 couldn’t get much better for Nicki Minaj. From staying on top of music to magazines, the Young Money artist is preparing for her third album The Pinkprint in the right way. 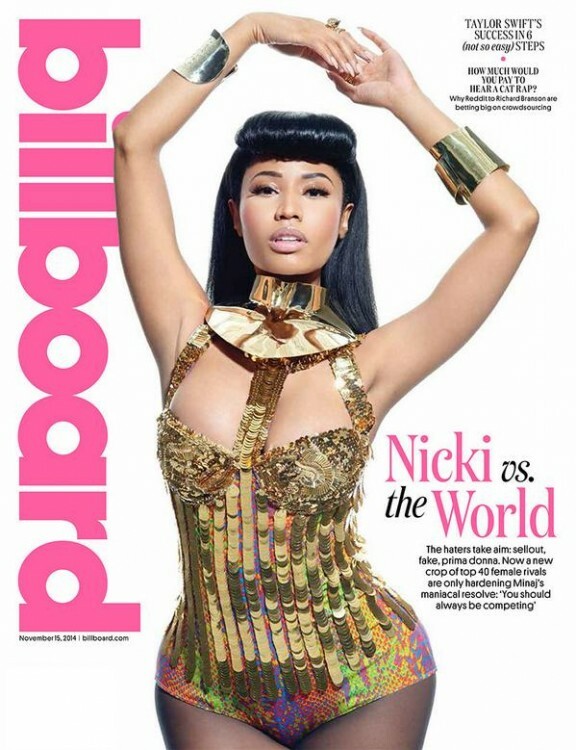 Next up is an appearance in Billboard, where she talks about the challenge of female rivals in the top 40. “You should always be competing, always be trying to show that you’re the best,” she says during her interview. Read more over at their website, with her LP hitting stores on December 15th.